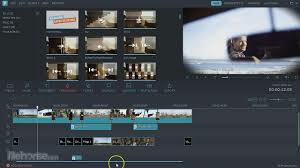 Wondershare Filmora Video Editor is a video editor with all the video editing tools which user need. This software enables user to create Hollywood-like home movies with titles, effects and transitions from all regular videos, audio and photos. Share instantly with family and friends with easy upload to YouTube, Facebook, etc. 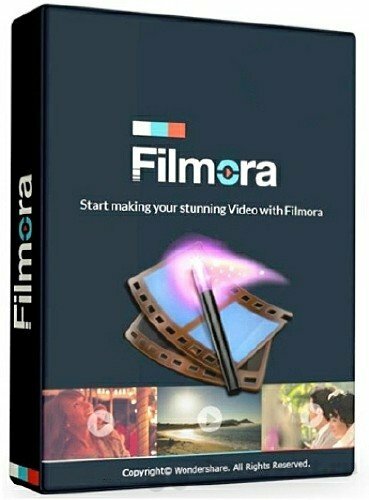 Wondershare Filmora is a professional application that allows you to create, edit or convert videos, then share them on hosting websites. 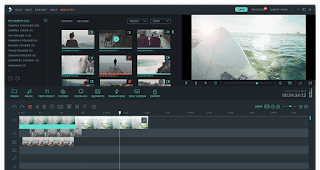 The program features a rich library of video effects, transitions, graphic elements and titles, which you can add to your project, in order to create impressive clips. Wondershare Filmora allows you to import video clips of various formats, then save them to the disk as a different type of file. The list of supported formats includes several popular extensions, such as AVI or MP4, but also WebM, TS or MPEG-2. Moreover, you can export the audio streams only, as MP3s or the video in HTML5 format. 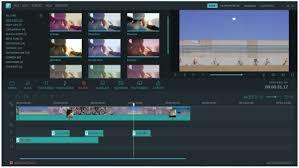 Wondershare Filmora allows you to import videos, pictures and audio files from local folders, as well as record multimedia, using the available input devices. SD and HD recording devices are supported. You can crop the image, trim its duration, detach the audio stream, capture snapshot, as well as adjust image attributes: contrast, brightness or saturation. Brand new Action Cam Tool with the capability of Lens distortion correction, Video Stabilization, Audio De-noise, Advanced Speed Control, as well as color correction. Brand new Instant Cutter for users to trim or merger video files easily and fast with no quality loss.